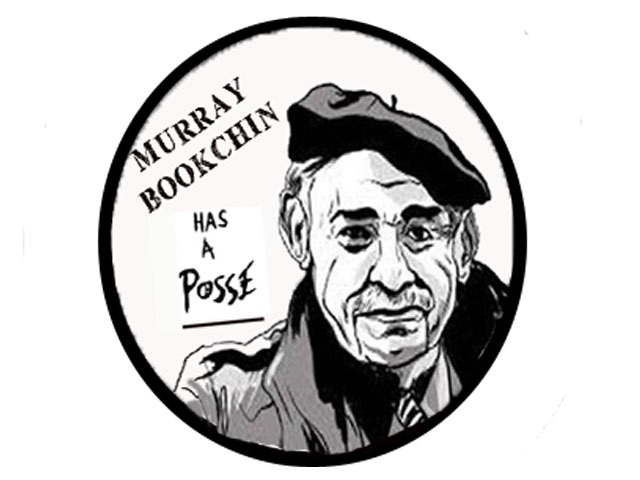 Institute for Social Ecology > Article Archive > “Murray Bookchin Has a Posse” Pin Fundraiser! Our friends from Demand Utopia in Portland have made some very cool “Murray Bookchin Has a Posse” pins! Proceeds will go towards funding the first translation of Murray Bookchin’s work into Arabic. Get yours for a minimum $3 donation here, then send us your mailing address: social-ecology@mail.mayfirst.org. Pins are 1″ in diameter.